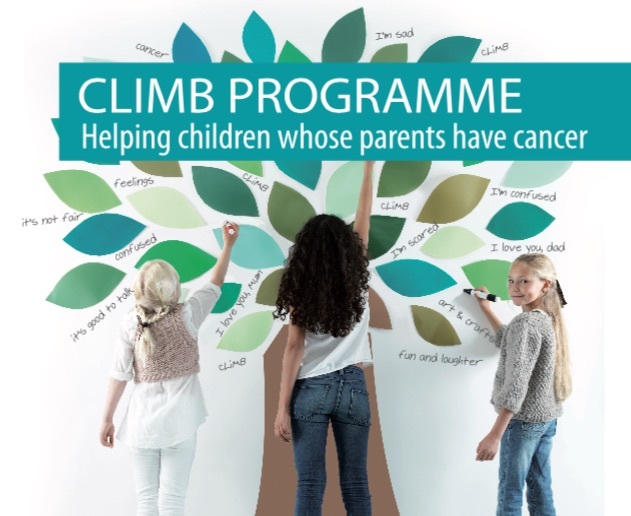 Climb is a free six week programme to support children aged 5-11 who have a parent/significant adult with cancer. Through fun, art and play CLIMB helps to build on the child’s strengths and enhance their ability to cope with their feelings when cancer happens to someone special to them. To register your interest in our next CLIMB programme email info@mariekeating.ie or call 01 628 3726. More information on our next event will be posted here in due course.